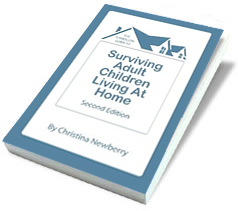 I contributed three short articles to the Early Winter 2016 issue of S-Magazine, in addition to copy editing the issue as part of my work with Fresh Air Publishing. 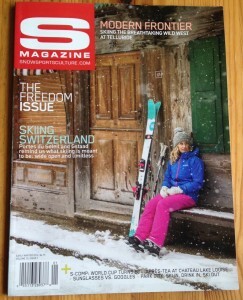 Read the stories in the digital version of the magazine at snowsportsculture.com or pick the issue up at a newsstand. For the Vancouver Courier: Lions and gorillas and chimps – Oh my!